The YWCA Central Alabama has available 34 full-time AmeriCorps member positions designed to further the work of the YWCA and its partnering agencies in the community. 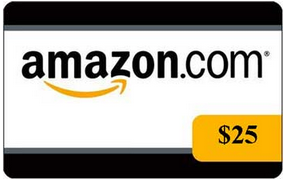 Each position is distinct and centered around nonprofit capacity building service. Positions available include: adoption services, domestic violence prevention, support for the disabled, economic and environmental development, education, housing and homelessness prevention, youth development, leadership empowerment, child care and social justice. In addition to the primary placement, all members will contribute to a variety of community-based service projects throughout the year. 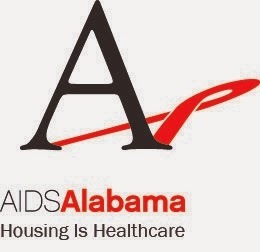 Benefits include a living allowance of $12,100/year, an educational award of $5,550 upon completion, health insurance, an opportunity to serve with some of Birmingham's premier nonprofit organizations and extensive professional development. Men and women are encouraged to apply. A bachelor's degree is required for most positions. An interest in the mission of the YWCA and partnering agencies is essential. Extensive background checks are performed on members. For a remarkable 110 years, the YWCA Central Alabama has been responding to the needs of women, children and families by providing: affordable child care for low-income families; child care and after-school enrichment programs for homeless children; affordable housing for families and seniors; a full array of domestic violence services; and outreach programs for social justice issues. 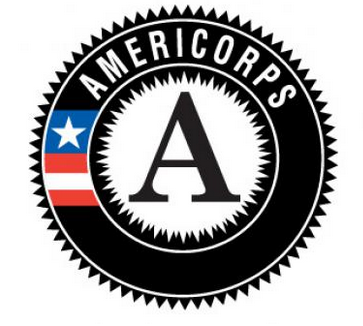 The YWCA’s Building Communities, Bettering Lives AmeriCorps placement is from September 2013 through August 2014. Applications are being accepted now. Visit www.ywcabham.org and click on the careers link for details. Send resumes, cover letters and questions to americorps@ywcabham.org. No phone calls please.